I will be taking a break from the blogosphere over the festive season so I just want to wish you all well over Christmas and may you be blessed with good fortune in 2014. So until 2014, it is so long from me, The Sage, The Apprentice and, of course, The Hound and Mini-Hound. Hope your Christmas was grand, MM, and that 2014 will be spectacular for you and yours in all ways! Enjoy your break. Christmas was grand and quiet….until we got the news of the passing of a loved family member. In some ways this just underlines the perpetual life changes – in day in which the Christian world celebrates a birth Pete decides to move on. Dear friend, I am so sorry for your loss. May you all be comforted in your grief and cherish your memories of Pete with great love and–eventually, at least–happiness in the life he shared with you. Merry Christmas MM, have a great day and a great break. A very merry Christmas to you and your dear ones, Mick. Big hug (= klem in Norway 🙂 ) coming your way with the best wishes for 2014. Merry Christmas to you Mick! Enjoy the festive season! QUE LINDOOO!!! Me mata esa mirada, esos ojos!!! I love The Hound and mini Hound!!!! Wish you, Merry Christmas and a Very Happy New Year. Aww – cute shot! Wishing you all a magical holiday. merry christmas for you and family!!! Enjoy a well-deserved break, celebrate, contemplate – whatever you need to do to have a conscious transition into the new year. Merry Christmas! 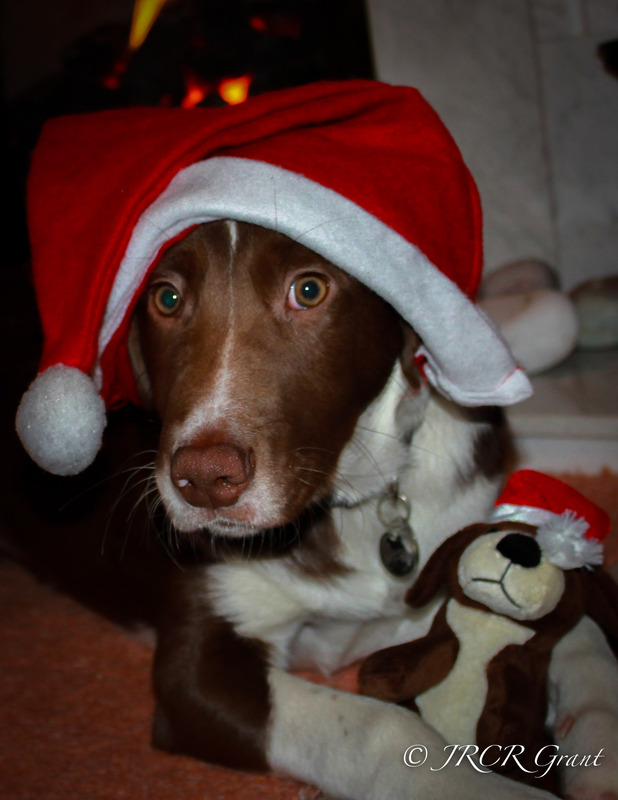 Have a great Christmas – how did you get the hound to pose! Christmas blessings being sent to you, MM – you matter. My Mom and Dad will be here for our Annual buffet on Christmas Eve. Hope you have a very enjoyable Christmas with family & friends, MM. Best wishes for 2014 too – hope it brings all your dreams to fruition, with good Health & Happiness within. Happy Christmas to you all MM ! Merry Christmas, MM. Soft nose. Kind eyes. Thank you.